Forecast Competition Application must be submitted by 29 March 2019 at 5:00 pm EDT and must be complete in order to be accepted. Only one entry per student. All ties will be decided by our awards committee. 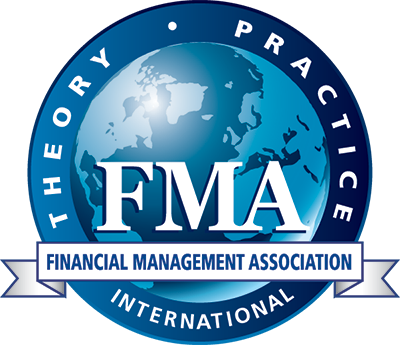 All entrants must be current FMA International student members as of 29 March 2019. To join, please click here. 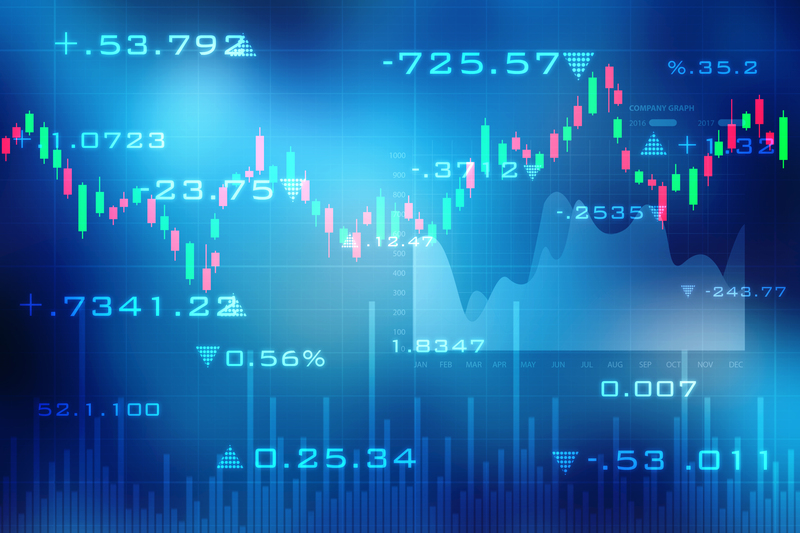 Forecast values for the following financial variables for the market CLOSE on 26 April 2019 (as published in Section B in the 29 April 2019 issue of The Wall Street Journal). All values must be completed for acceptance in the forecast competition. Click to download a flyer to promote the competition to your chapter members!